Licensed since 1990, I have worked in both residential lending and sales, which means I have also aligned myself with some of the best support professionals like lenders, escrow officers, inspectors/appraisers, etc. in the business to help with your sale or purchase. 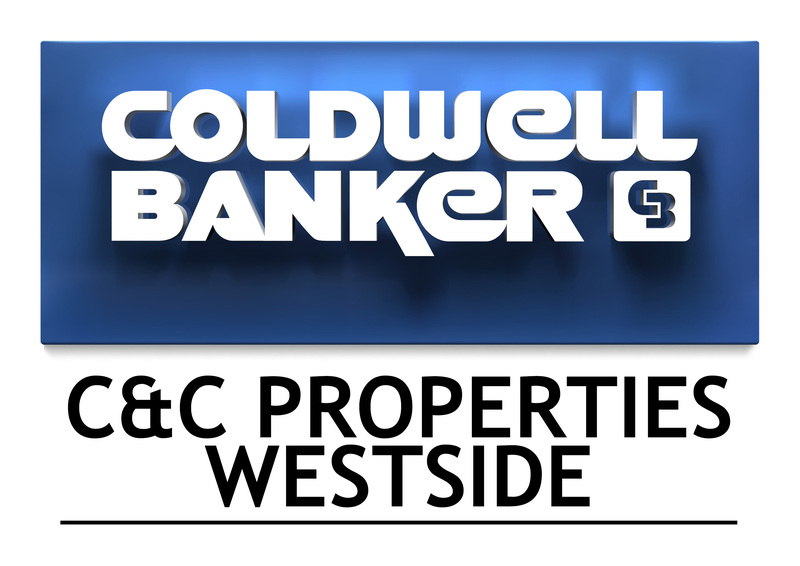 I have my Real Estate Broker's License and have worked with some of the Nation's top companies like Keller Williams, Mason McDuffie, John M. Grubb and most recently Coldwell Banker C&C Properties. I have personally purchased and sold many properties and know first hand the complexity and stress that's involved in these transactions. That's why I work so hard to help my clients understand the home buying/selling process. It's important to me that the client is comfortable every step of the way, and knows without a doubt that I have their best interest in mind during the entire transaction. After all, they have selected my services and it's my duty to ensure they are a happy buyer/seller at the end of the transaction. Our business cannot survive without referrals and a happy client is a client for life. I hope that the next time you are thinking of buying or selling, you will consider working with me.